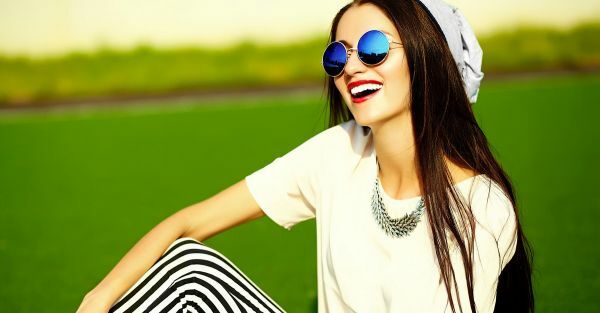 Fab Things To Pick Up From Forever 21 For A Total Of Rs 1,000! Walking into one of your favourite shops and hoping that there might be a sale or some offer going on is every girl’s dream. At Forever 21, however, it seems like there is always something available which is pocket friendly and yet so trendy! Here is a list of things that you can get under Rs 1000 that will make your heart smile. Haye, Sastee Khushiyan! Never mind those extra 9 bucks when you are getting this spunky maxi dress at that price! It’s also available in a coral. Choose the one you like more and accessorize it or go plain. It’s a showstopper in itself! This and so many more short dresses for less than 1000 bucks are available! 3 Pieces Of Intimate Wear! Midi rings, knuckle rings, cocktail rings, tiny rings - you name it! 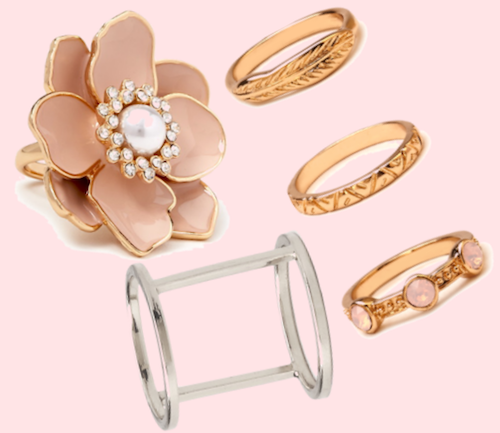 Forever 21 has one of the widest range of rings and we definitely had a hard time putting it in a concise list. So here are a few options and there are so many more that you can pick up under 1000 rupees. Best gifts ever - to yourself! Fun and fashionable socks are something every girl needs. Adding a dose of colour to your feet is the easiest way to make your soul happy. With all these crazy prints and colours, you’ll just want to get them in all types and shades. And why not, if you can get almost 6 pairs of socks in that price! We’re grinning and feeling victorious! 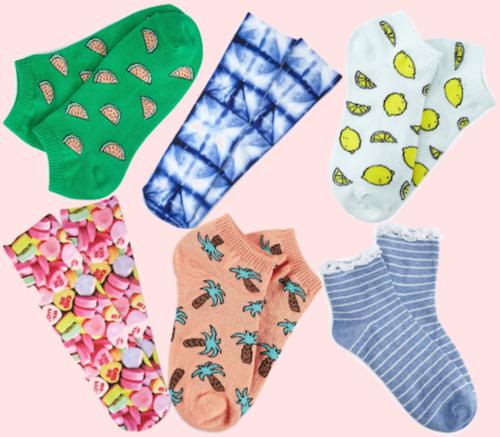 POPxo Recommends: Watermelon Pattern Ankle Socks (Rs 89), Striped Lace Trim Socks (Rs 239), Lemon Pattern Ankle Socks (Rs 89), Tie and Dye Crew Socks (Rs 239), Palm Tree Ankle Socks (Rs 89), Candy Heart Crew Socks (Rs 239) There are many more fabulous options that are under 1000 bucks. From bags to shoes, there is a lot more that you can choose from! This is really just to give you an idea of what it really means to shop at Forever 21! Featured Image: Shutterstock HAVE A STORY IDEA FOR POPxo? If you want to hear about it, we can write about it! Just tell us your idea here! 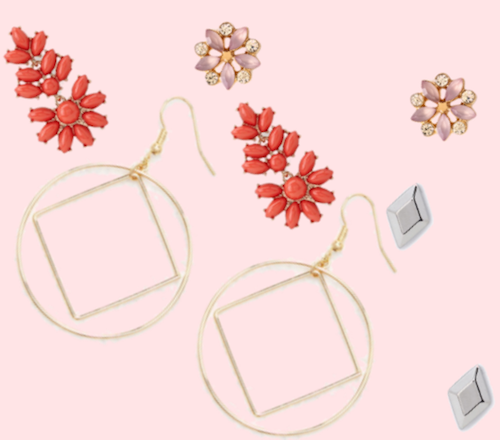 MUST-READ: 7 Beautiful Earrings You Won’t Be Able To Resist (Under Rs 500) MUST-READ: The Prettiest Indian Skirts You Can Wear Even To College!